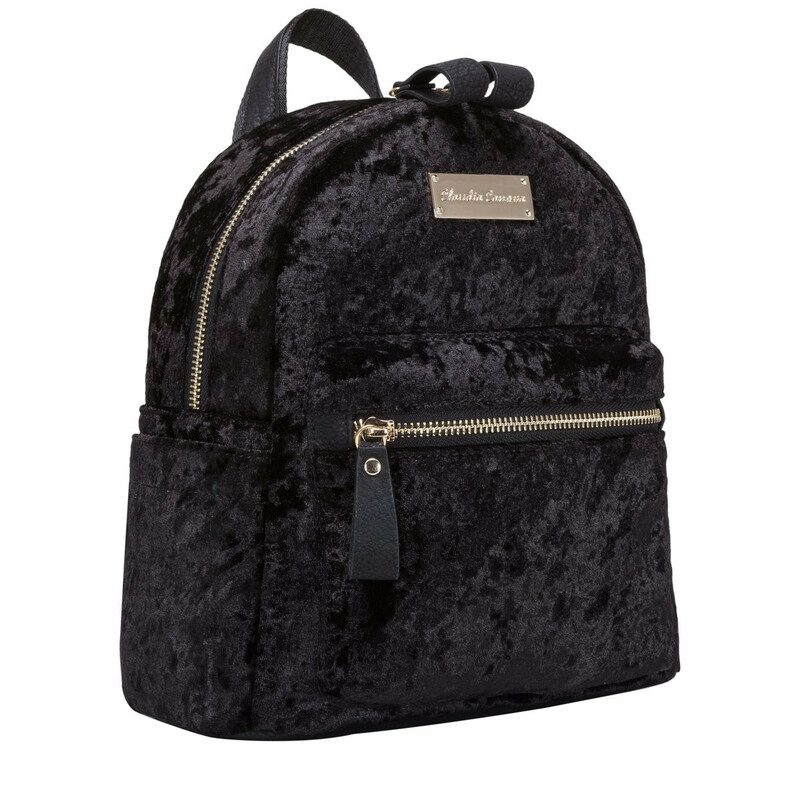 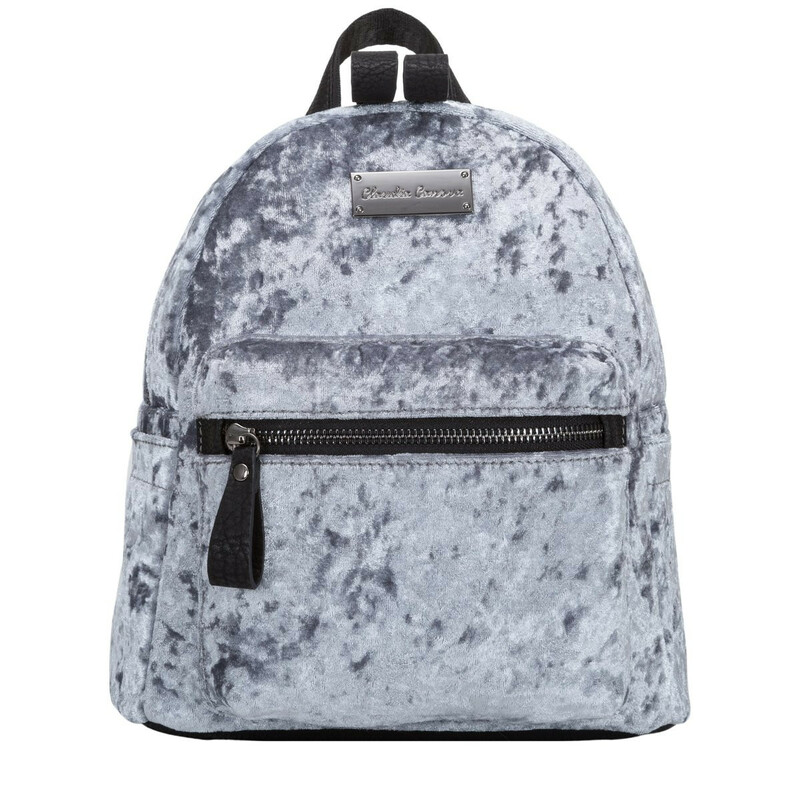 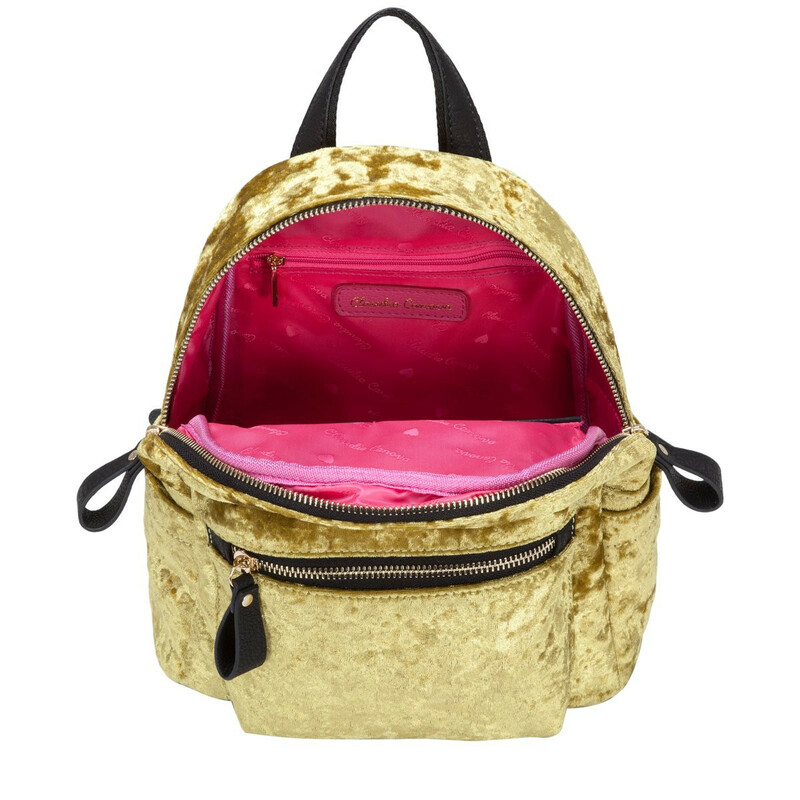 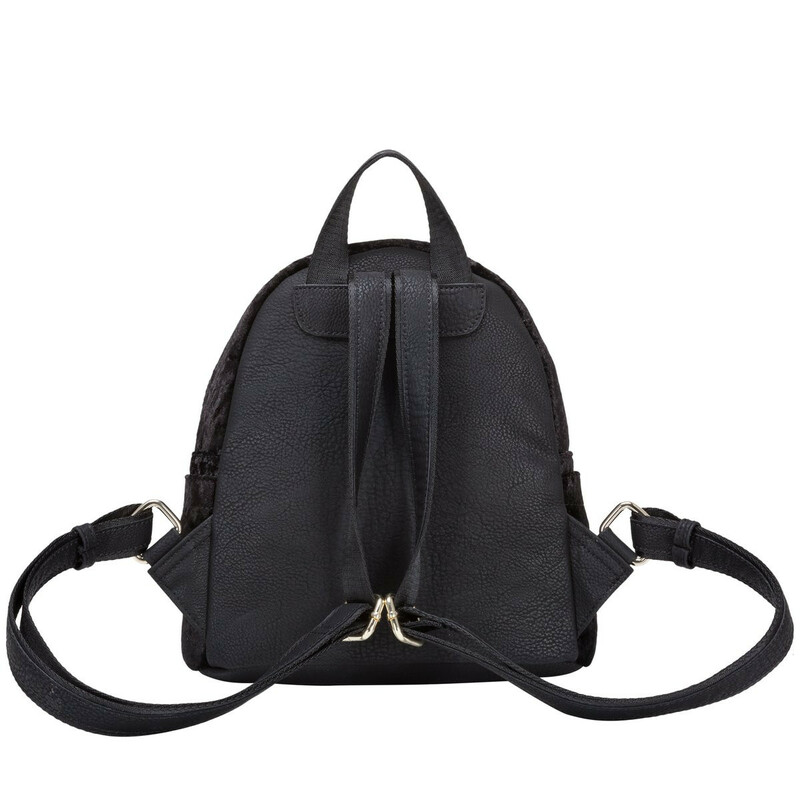 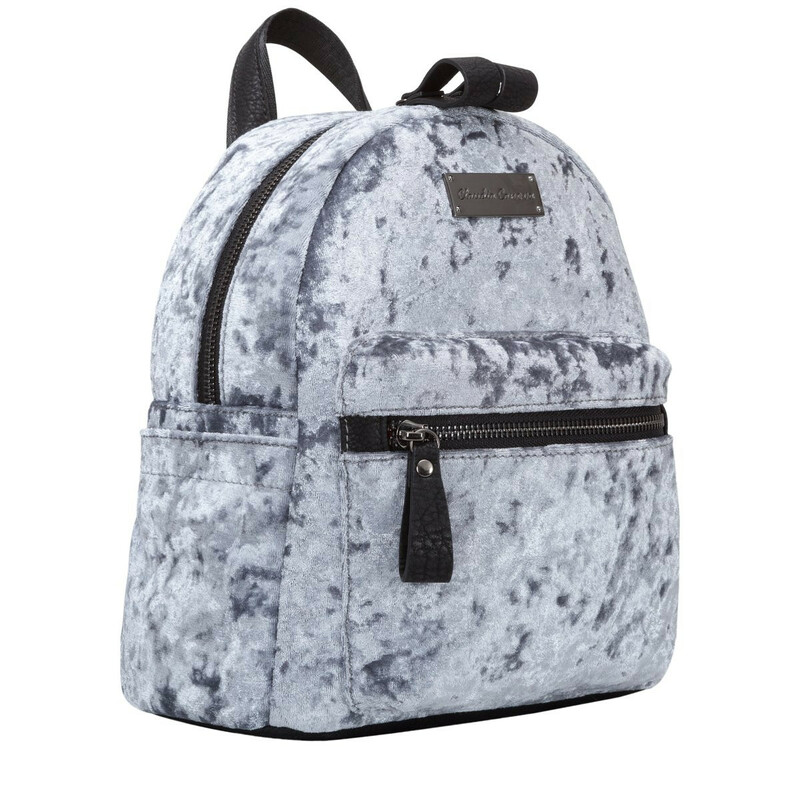 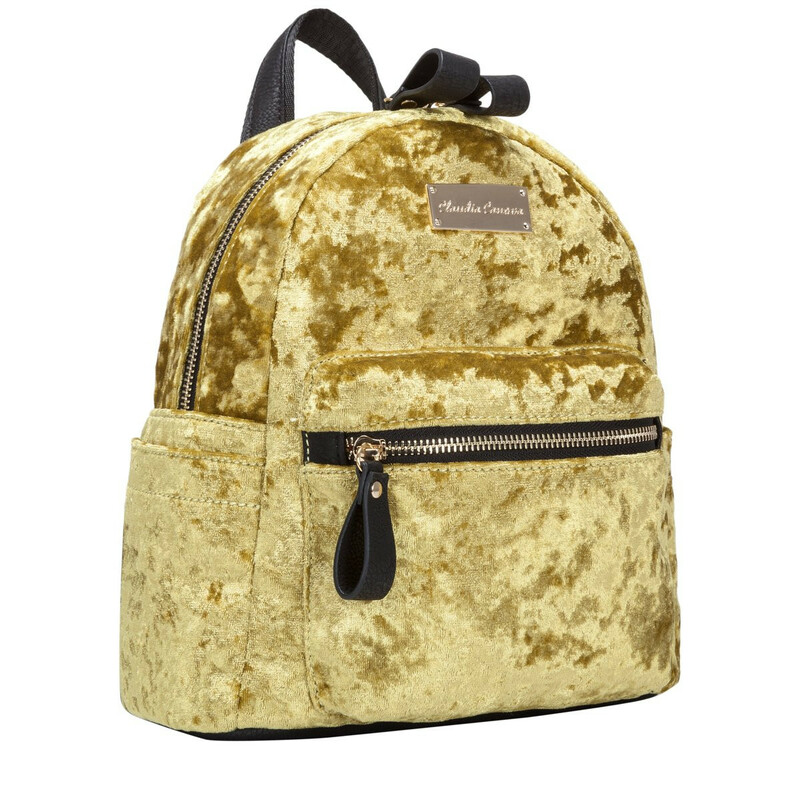 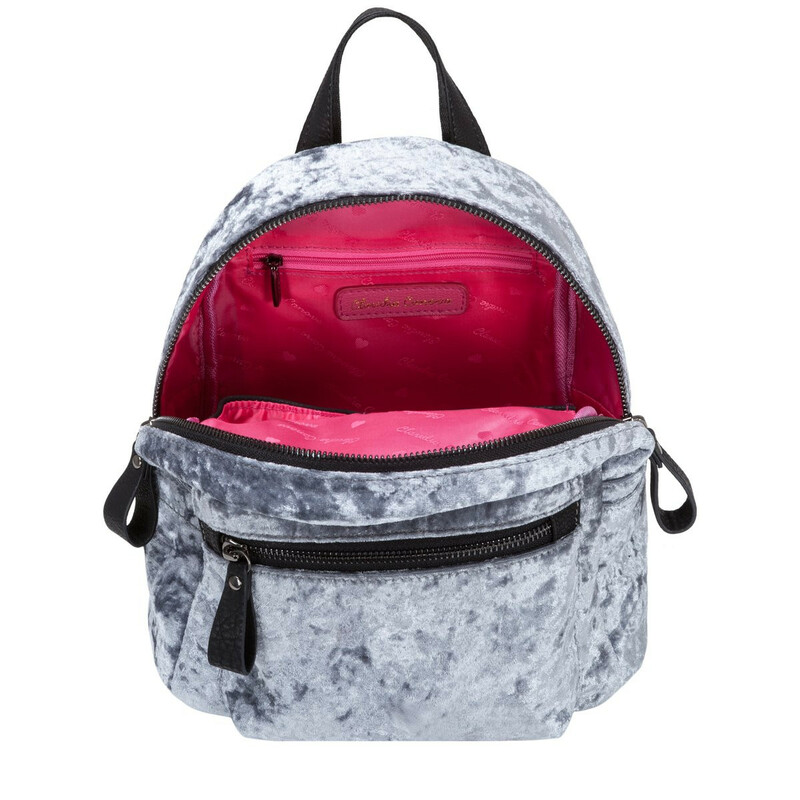 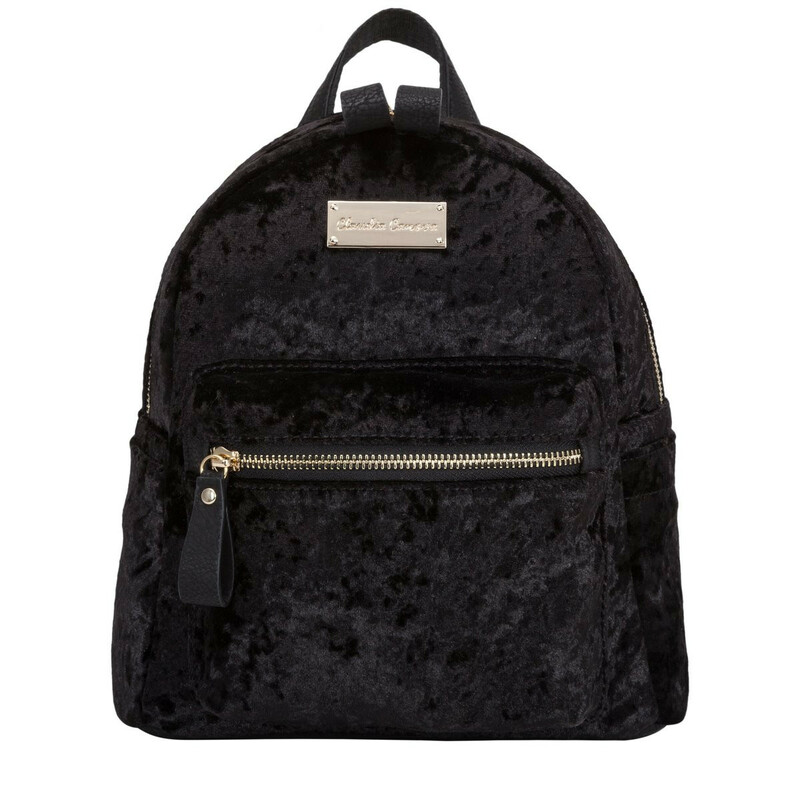 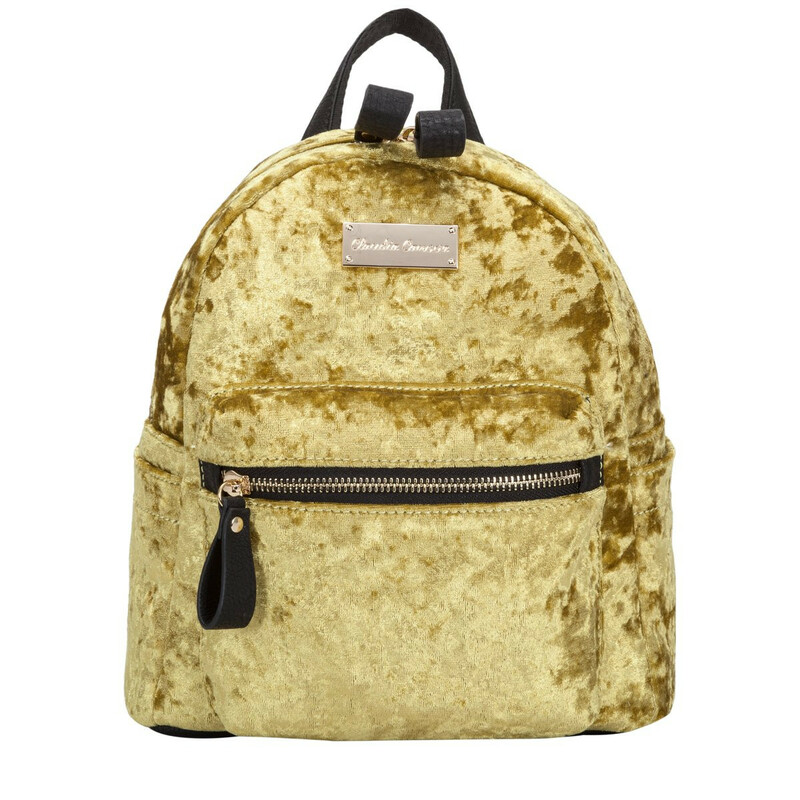 Look on point in crushed velvet this season with the Matilda Backpack. 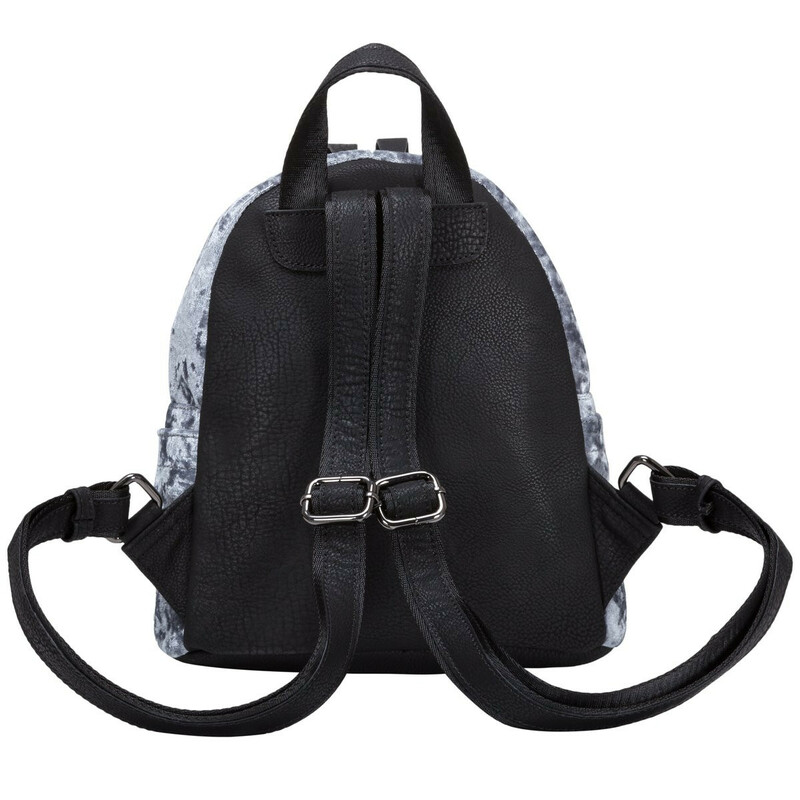 The super trendy design is fresh off the catwalk and will be sure to carry you through the seasons. 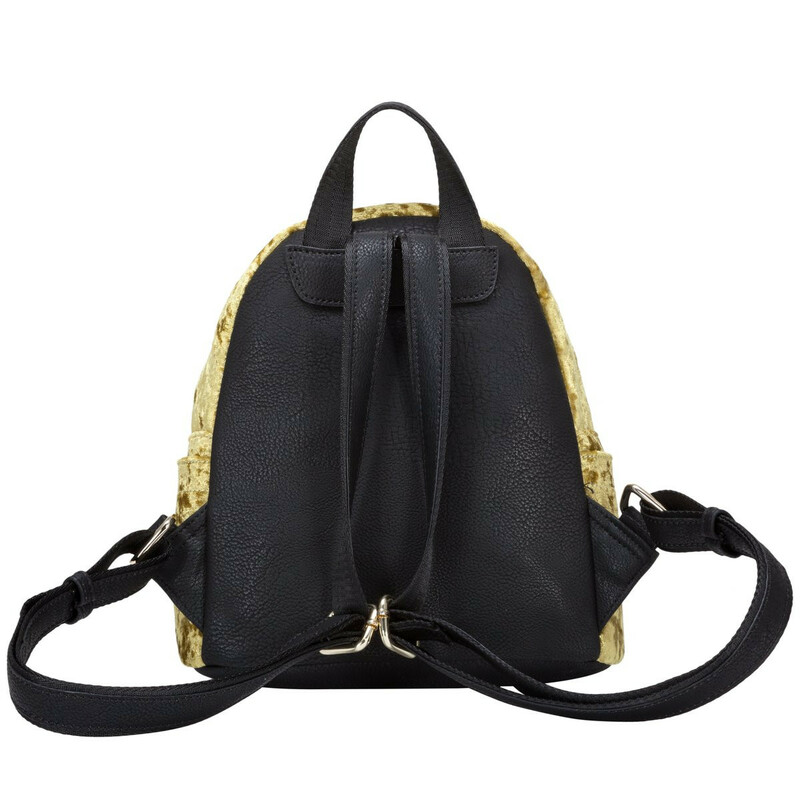 The sleek gold metal fittings finishes the minimal design and adds to the level of sass. 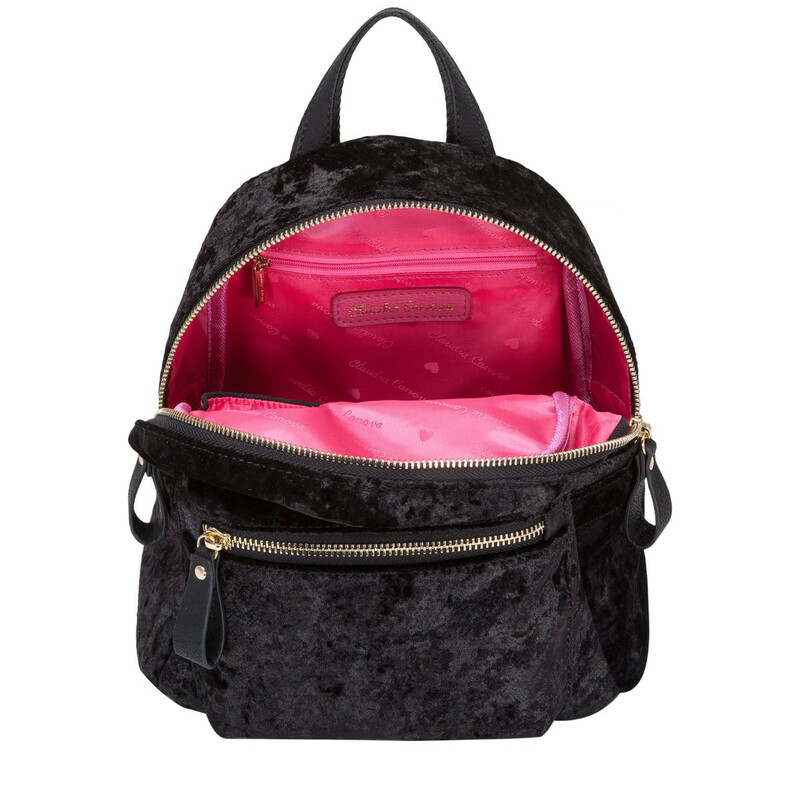 The zip round opening reveals the fuchsia Claudia Canova lining along with inner slip and zip pockets to keep smaller items, like your phone, purse and bits of makeup, secure and organised.